We believe that if you want to tackle any sizeable project, multiple projects or are thinking about upholstery as a career, then a pneumatic staple gun and an air compressor will be worth its weight in gold. An air compressor is the machine that is used to power a pneumatic air staple gun. When it comes to choosing a compressor it can be very baffling. 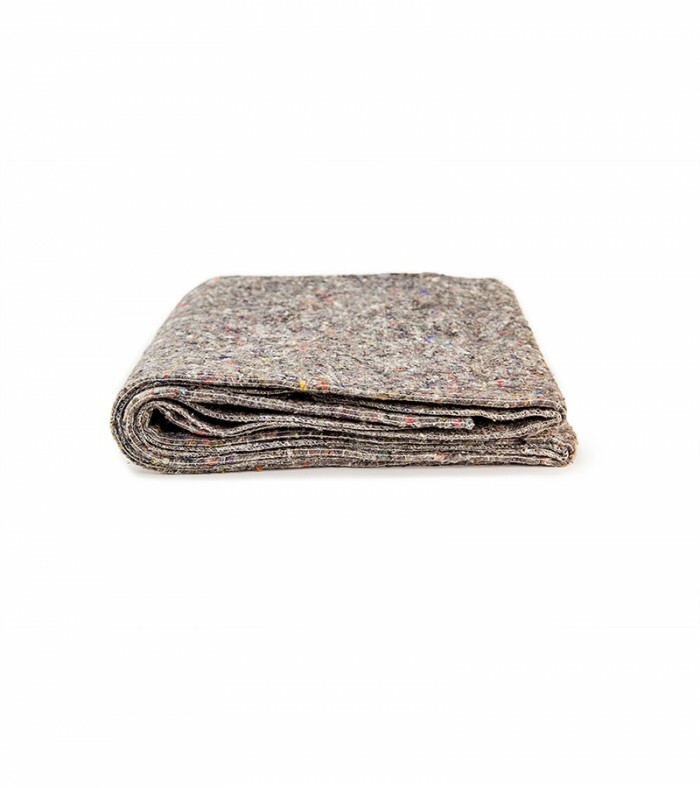 They come in various different sizes, non-silent and silent, oil-filled and oil-less. We have done all the work for you and have selected our favourite compressor for use in your home or home workshop. Not only that but we’ve teamed it with our recommended air staple gun and, because we want to make life as simple as possible for you, we also supply the airline needed to connect the gun to the compressor. The airline comes complete with fittings too so when you buy a kit from us, you can literally plug it all in and you’re ready to go! On top of all this, we also throw in a box of staples. If you are only completing one small project or have a smaller budget then you might want to consider using a manual staple gun. Which size compressor should I buy? 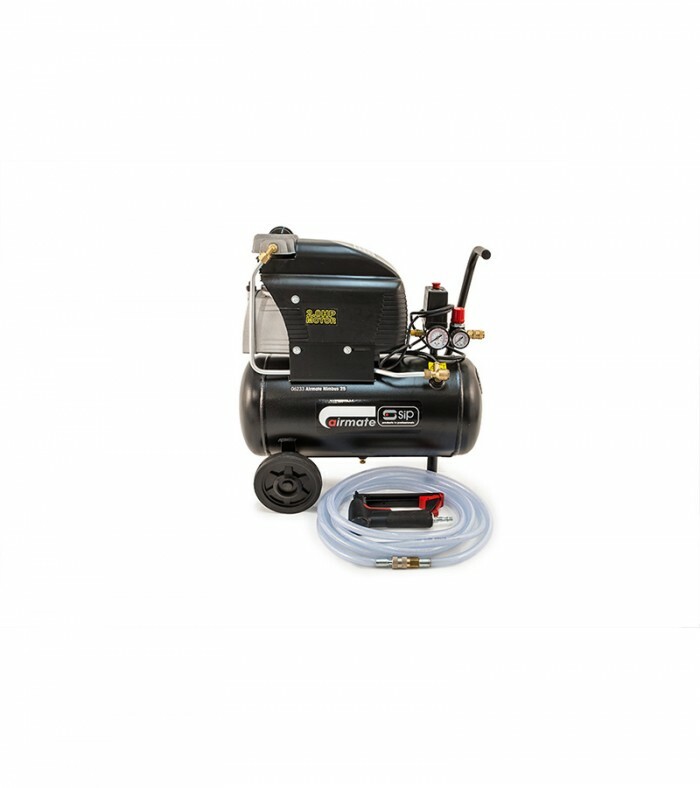 We offer two different sizes of compressor, a 25 Litre and a 50 Litre. The 25 Litre will happily power one staple gun all day long, it will happily fit into most homes and home workshops and is perfect for most hobbyists and amateur upholstery enthusiasts. 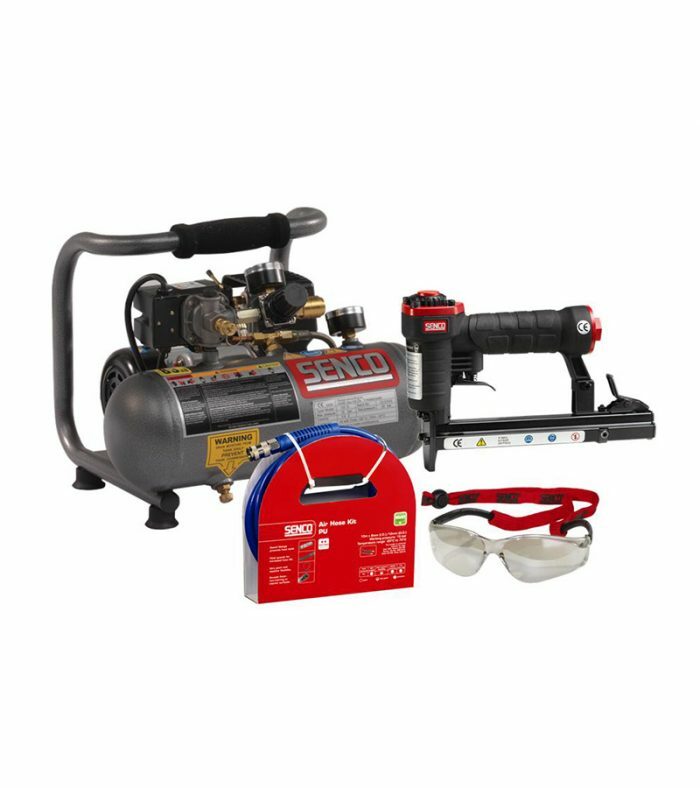 If you wish to run more than one staple gun from a compressor at any one time, or if you wish to use the compressor with other air tools, such as an air spray gun, then you may want to think about upgrading to the 50 Litre version. The 50 Litre compressor will happily power up to 4 or 5 guns at once. The staple gun we provide with the kits is known as a 71 Series staple gun and is the industry recognised standard staple gun. It is the gun that we use at the Ministry in all our classes and is used by all upholstery experts.